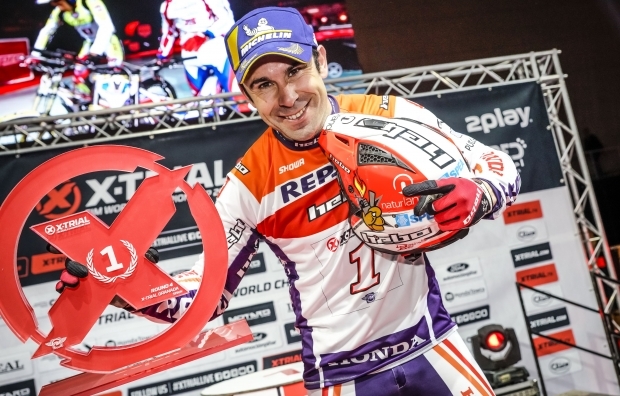 Toni Bou, rider for the Repsol Honda Team, was part of the winning team in the 2019 X-Trial des Nations competition which took place this weekend in Vendée, France. Another world title – this one in a team event – helps the Spanish rider to furnish an already over-crowded trophy… read more. 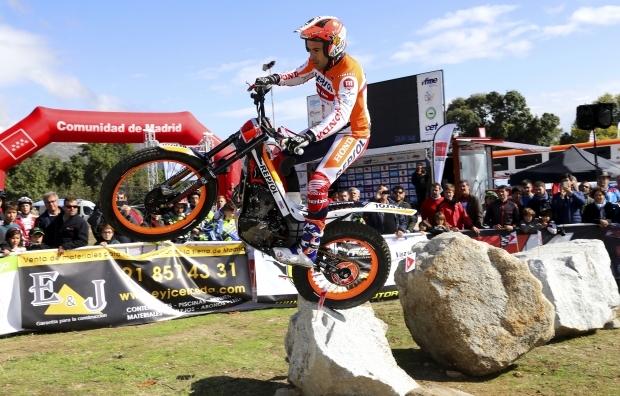 Repsol Honda Team rider Toni Bou will be one of the two riders taking part for the Spanish team in the X-Trial des Nations. This will be Bou’s eighth participation in the competition, having scooped a clean sweep of victories in every edition he has entered. 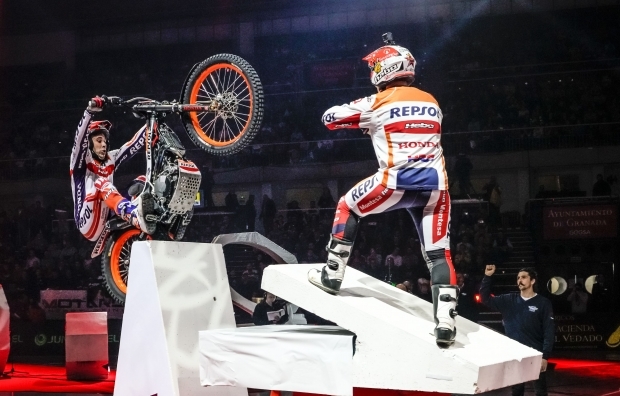 Bou, the Repsol Honda… read more. 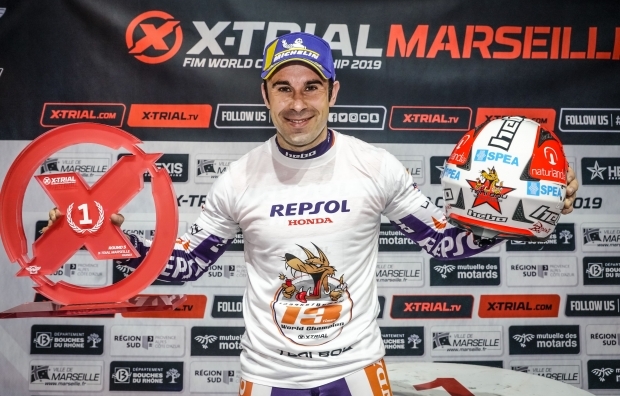 Repsol Honda Team rider Toni Bou has just been proclaimed 2019 FIM X-Trial World Champion in the season’s penultimate trial held this evening in Marseille, France. The success brings Bou’s 13th X-Trial title and takes his world championship tally to 25. 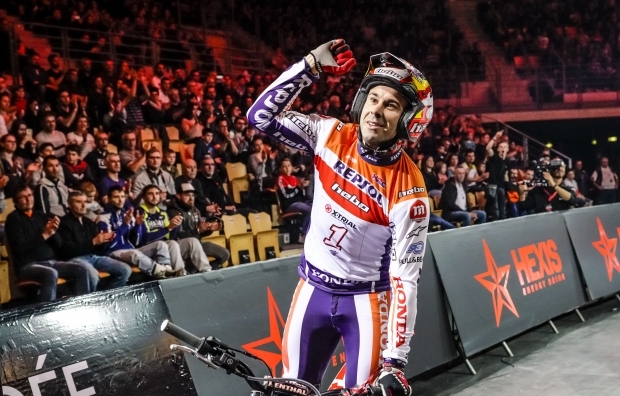 Toni Bou’s thirteenth world X-Trial title, sees the rider… read more. 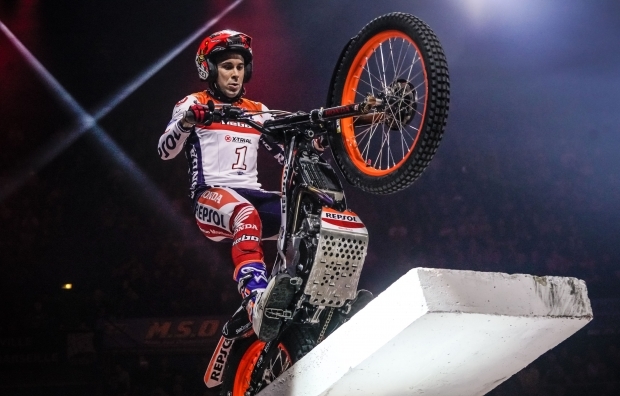 Repsol Honda Team rider Toni Bou has just been proclaimed 2019 FIM X-Trial World Champion in the season’s penultimate trial held this evening in Marseille, France. The success brings Bou’s thirteenth X-Trial title and takes his world championship tally to 25. 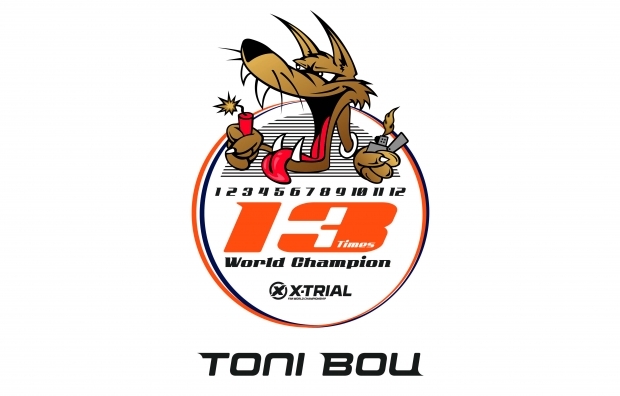 Toni Bou’s thirteenth world X-Trial title, sees the rider… read more. 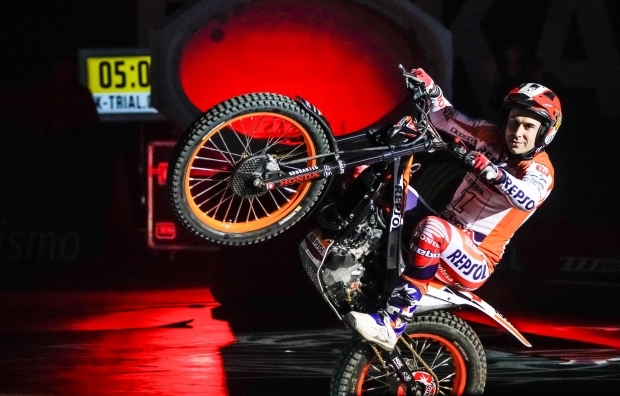 The fifth and penultimate trial of the FIM X-Trial World Championship is scheduled for this weekend in the French city of Marseille with runaway leader Toni Bou aiming to seal another world title. 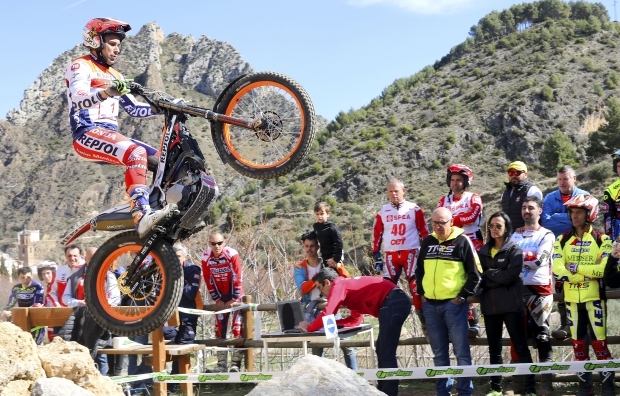 After grabbing a 60th victory in the Granada X-Trial, Toni Bou will this weekend have his sights… read more. This report is only available in Spanish language. Sorry for the inconveniences. This article is only available on Spanish language. Sorry for the inconveniences. 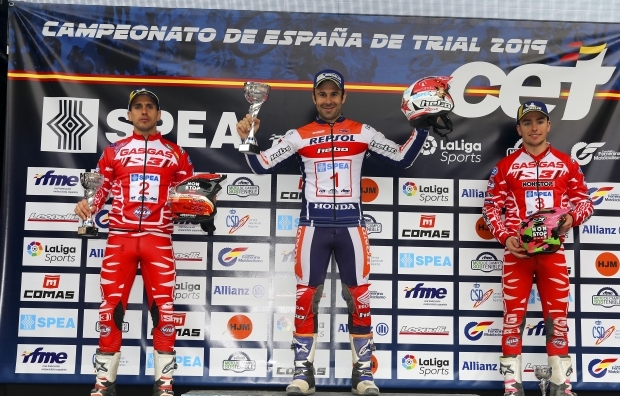 Repsol Honda Team rider Toni Bou was again victorious in tonight’s X-Trial in Granada as the world championship reaches its fourth round. The champion takes his tally of top flight victories to sixty in the indoor competition. This third victory of the season sees Bou distance himself further at the… read more. The X-Trial World Championship moves into its second half this Saturday with the fourth date of the season held in Granada, Spain. Repsol Honda Team rider Toni Bou returns to the city of the Alhambra, a location which has left the champion with fond memories after fine previous performances there.… read more.